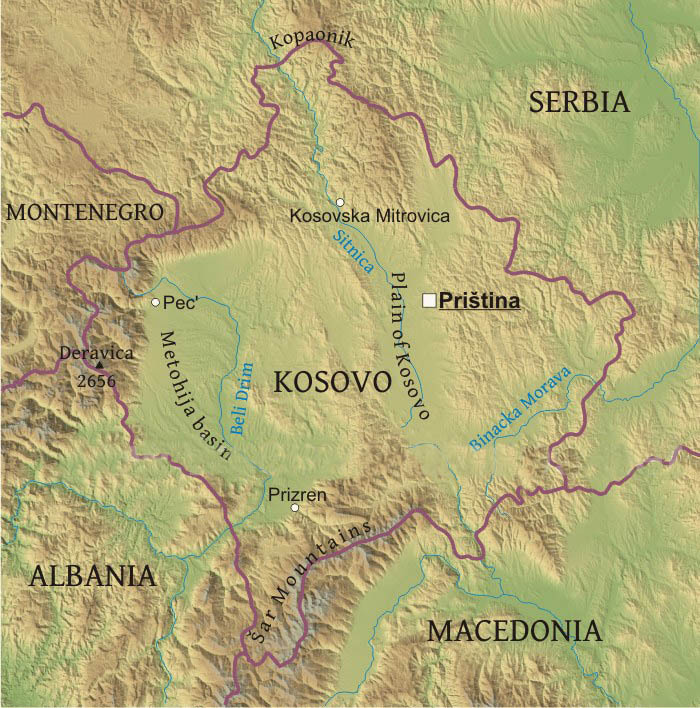 Probably the next hotspot in the Cold War between NATO and Russia — is Kosovo. The news is moving fast, this morning I have this piece; and also this piece, both by reporter Anton Nikitin who is following this story by the minute! The games will start tomorrow (October 1) and continue through October 5. 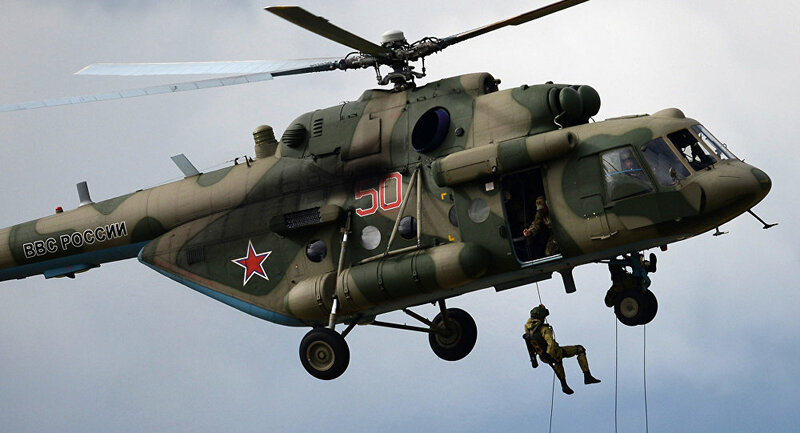 Taking part in the games will be several Russian MI-8 helicopters, as well as some MIG-29 planes. Serbian anti-air defenses will also be put to the test during the exercises. Just to make sure that everybody is ready, for what happens next. This entry was posted in Breaking News, Military and War and tagged BARS-2018, Gazivode, Kosovo. Bookmark the permalink.